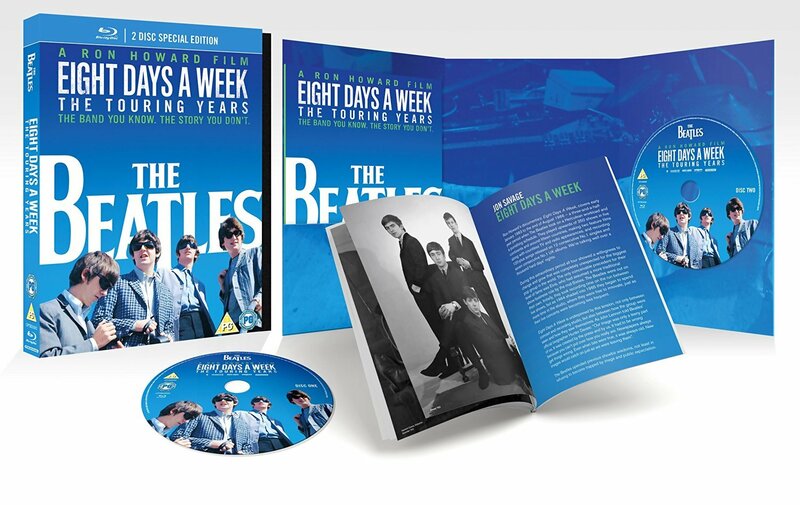 Home›Movie Reviews›Eight Days a Week - A Beatles Documentary From Ron Howard! 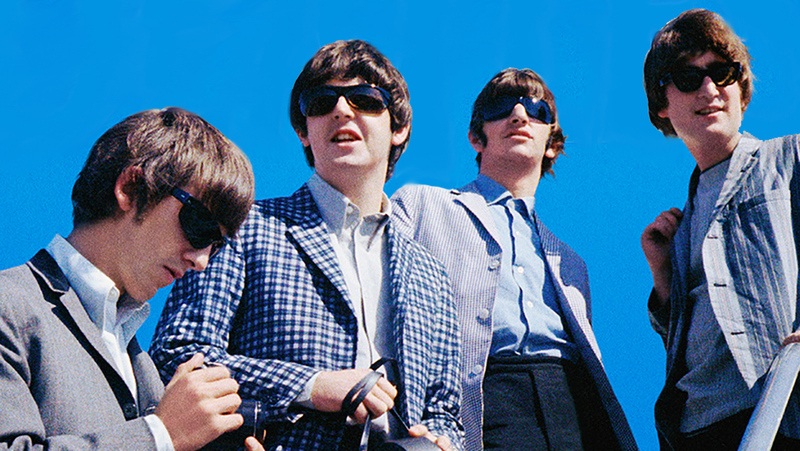 Eight Days a Week - A Beatles Documentary From Ron Howard! What can be said about The Beatles that has not already been said? It has been half a century since the Fab Four changed the world of music forever, and we are still listening to their music and buying up every single thing that comes out. 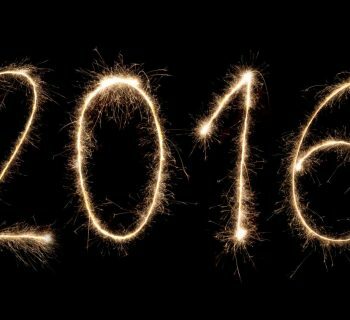 2016 has been a great year for Beatles fans. First of all, we finally got the Hollywood Bowl concert remastered and released on CD. And along with that, a brand new documentary on the band, directed by Ron Howard! This doc is created with the full cooperation of Ringo Starr and Paul McCartney (both of whom appear in new interview footage), and the widows of John Lennon and George Harrison; Yoko Ono and Olivia Harrison. Eight Days a Week: The Touring Years (hereafter simply referred to as Eight Days a Week) is a documentary that focuses almost exclusively on the first half of the band’s career, in which they became touring sensations around the globe following their early years together. In a few short years, the group went from having to go to Germany to find gigs, to filling stadiums and arenas spanning the world. The documentary features rare vintage footage and interview clips with the band, newly filmed interviews with the surviving members and other acquaintances/business partners/etc. One other interesting aspect of this documentary is that it features a number of celebrities who, in their younger lives, were influenced by the band and their unheard of fandom; interviewees include Sigourney Weaver, Whoopi Goldberg, Eddie Izzard, and Elvis Costello. 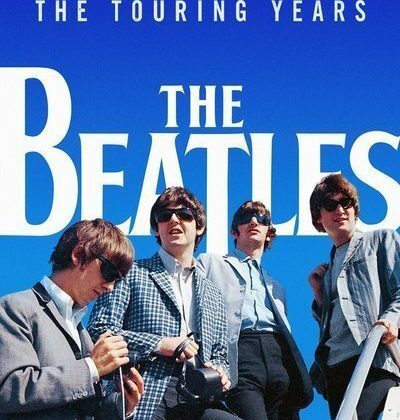 Eight Days a Week is a Beatles documentary directed by Ron Howard. The Blu-ray Disc set includes a booklet and additional bonus content on its second disc. Let me start by saying that this documentary is in no way a replacement for The Beatles Anthology, which remains the definitive portrait of The Fab Four, even if the accuracy of certain segments has been called into question over the years. Eight Days a Week, however, still manages to impress with a more in depth look at certain aspects of the band’s career, including life on the road, making music and movies, and the touring life as they headed out across the world. As I said, something like this, which focuses primarily on a smaller period of the band’s career than the aforementioned The Beatles Anthology, can never be seen as any sort of replacement or alternative. However, it does a surprisingly good job at going into things that were only hinted at in the older doc. Howard’s film is excellent at showing the life on the road and the toll that it took on the band members, not to mention a fandom that had previously been unheard of in the musical world. Where this documentary best succeeds is in its use of archival footage, much of which this fan had never seen before (it is difficult to say exactly how rare said footage is, given that no two people out there have likely seen all of the same Beatles content). We get to see rare vintage concert footage, much of which looks better than ever on this Blu-ray Disc, as well as the band behind the scenes off the stage in this vintage era. The sheer Beatles fandom is perhaps more beautifully demonstrated here than anywhere else, including scenes of people around a city block to buy tickets which almost instantly sell out, and how the rowdy, chaotic atmosphere at the shows sometimes resulted in fan injuries. It is also particularly fun to hear from the people that were there back in the day, including the celebrities mentioned above, and how this Beatles fandom was something universal that transcended many barriers, including racial ones. These tales definitely make for something of a highlight. Eight Days a Week impresses with its rare archival footage of the band on tour. Of course, the film is not perfect, but making a Beatles movie is no easy task. The movie more or less expects you to have some pre-existing knowledge of the band, so it is certainly not an “entry level” documentary in that regard. This feels more like a piece for people that want to dig deeper and learn more about the band if they are already knowledgeable of them, and even then whether or not you will really learn anything new is debatable. It is also worth mentioning that while some elements are explored more in depth here, some are largely cast aside. For instance, many individuals interviewed in The Beatles Anthology are largely neglected here, and a number of major figures from the band’s history tend to get the shaft here (for instance, Brian Epstein’s death is never mentioned, and Stuart Sutcliffe and Pete Best do not get any real emphasis during the "early years" portions of the movie). Fans will likely be able to overlook these things though. The Blu-ray Disc features a large booklet with several essays, including one from director Ron Howard. Audio and video quality are both spectacular, though some of the footage is clearly not in the best of shape due to the nature of the original source elements. This home video release features over 100 minutes worth of bonus material, including more fandom interviews/footage, rare vintage performances, and plenty more to please any fan. Eight Days a Week may not be a major point of enlightenment for die-hard Beatles fans; chances are you know most of what is explored here already. But the rare archival footage featured here and the new interview content helps to put a new perspective on this era of the band. It is not a perfect film, but this fan must still commend Ron Howard on his work and compiling this rare footage with the full cooperation of surviving band members, and the widows of those who have passed on. There is certainly enough here to give the movie a firm recommendation! 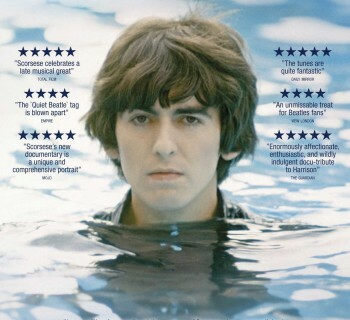 Living in the Material World - Martin Scorsese's Feature Length Documentary on George Harrison! DMS Metalfest happening in Dallas Labor Day Weekend! 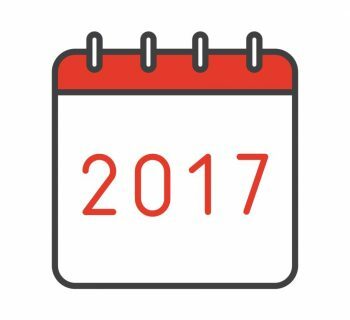 August 29 and 30th!